The sun is out! Temperatures are up! Let’s get wild. The morels and ramps are poking up through the damp forest leaves and fiddleheads unfurl at the edges of fields. Beware of those nettles tangled near watercress fringed icy streams. Dandelion greens abound! 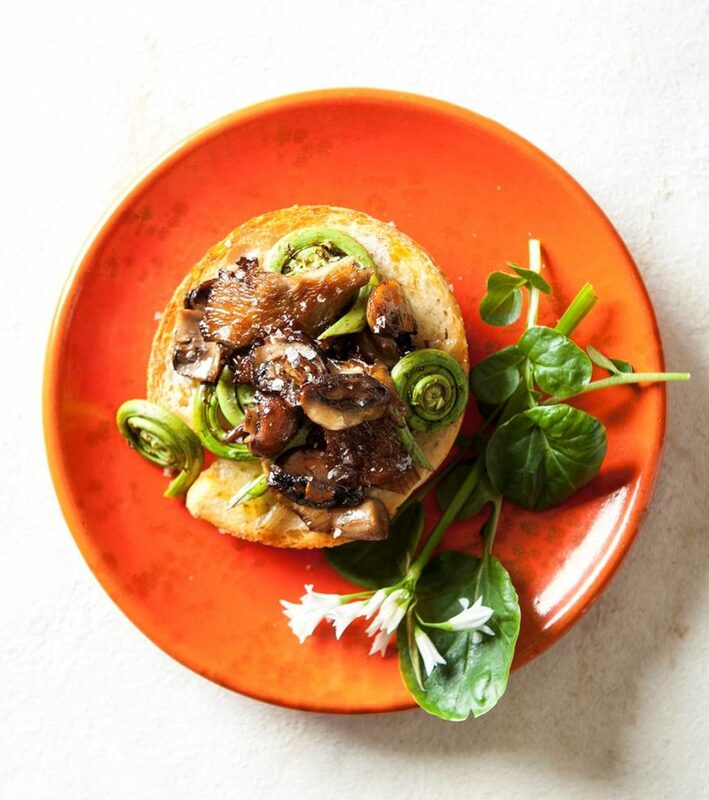 Try this morel dish recipe or read on for more tips about cooking these foraged plants.